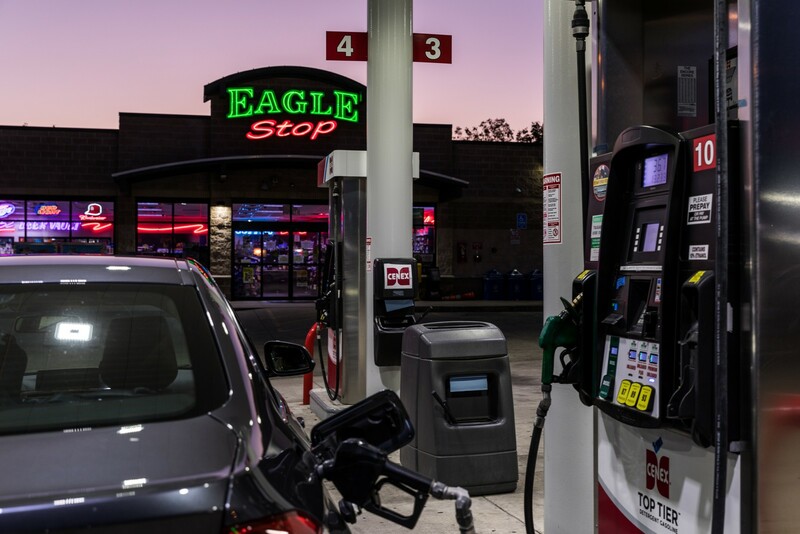 Eagle Stop convenience stores are proud to serve customers across the state of Missouri with more than 50 locations offering top quality fuels from brands you know and trust. 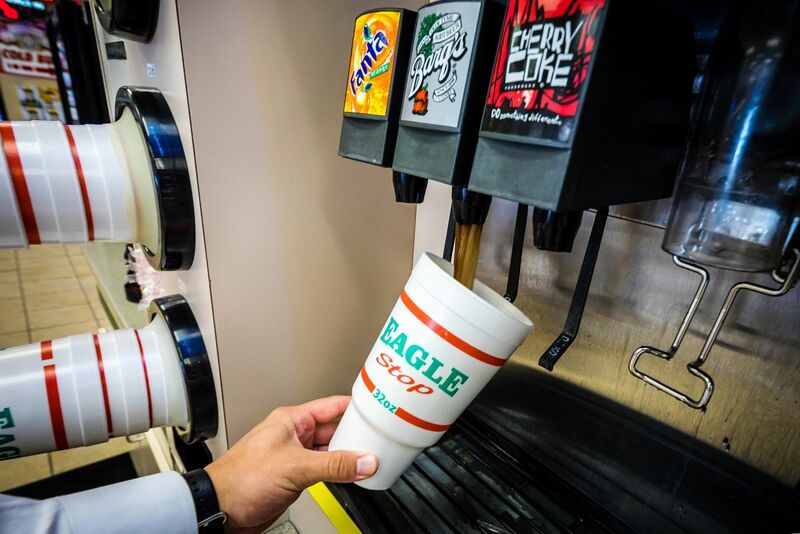 If you need more than just gas, our convenience stores are stocked with healthy snacks and a variety of tasty food and beverages. 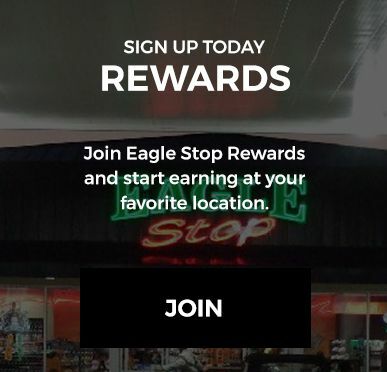 Some of our locations even have carwashes and fresh food. 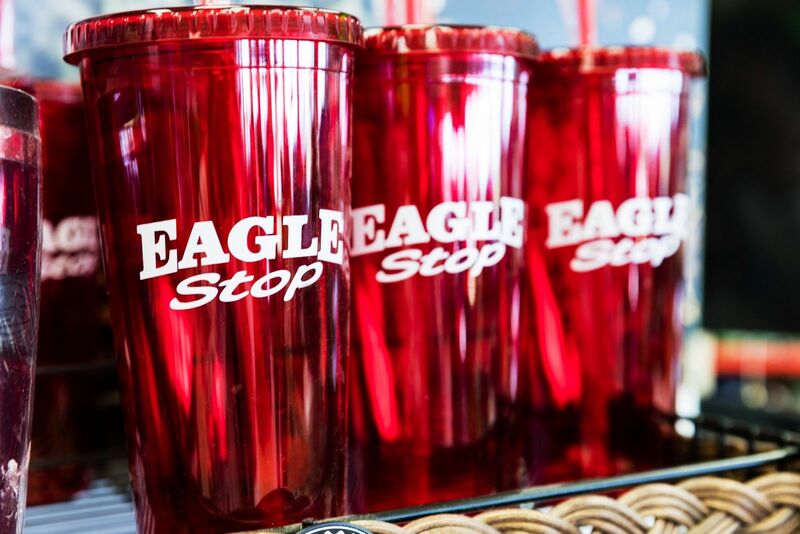 Eagle Stop also keeps a few essential items on hand in case you run out of something in the middle of the night. 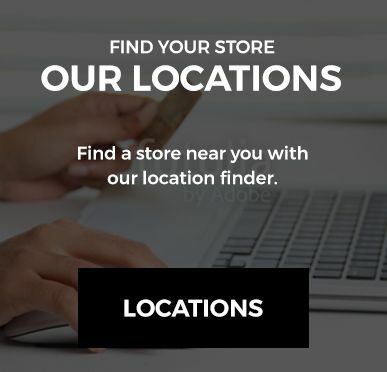 Check out our locations page for details on what each of our locations has to offer you, or just stop on in and ask. 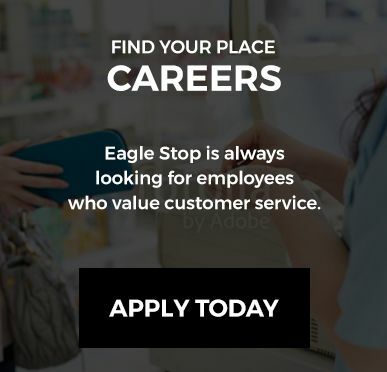 Our friendly staff will be happy to answer any of your questions.